Advance oral disease, infection or tooth lost can lead to severe bone loss. Bone that is gone can now be regenerated. Osseous surgery is performed and bone substitute material is place in area where there is noticeable bone loss. This material stimulates your body to regenerate more of your own bone and fill in where bone loss has occurred. Sometimes you can also have gum loss along with bone loss. 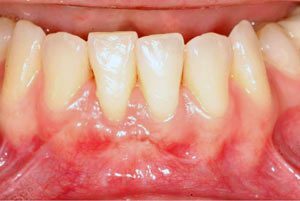 There are many different techniques and options available now to rebuild lost bone and gum. At your consultation, we will explain to you which technique is the most appropriate for your situation. 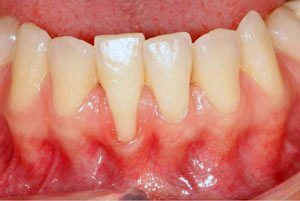 In some cases, we can actually place implant without the need of bone graft or gum graft.